Tonight is our first ever Sunday Supper. Itâ€™s a three course meal for two or more people from 5pm until close. $12 per person gets you a soup or salad, main entree and dessert. Tonightâ€™s menu includes first course of Caesar or garden salad, followed by pasta Bolognese, and finally a New York style cheesecake with blackberry compote. 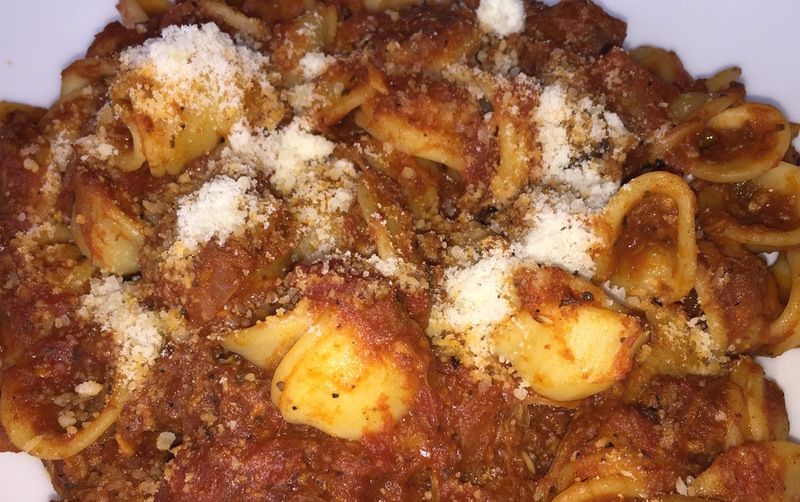 Bring the family and eat and watch the game together! Just how Sunday supper is suppose to be! 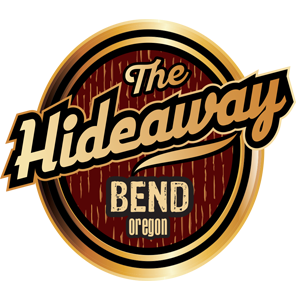 Follow us on Facebook and subscribe to The Hideaway events for updated Sunday Supper menus.